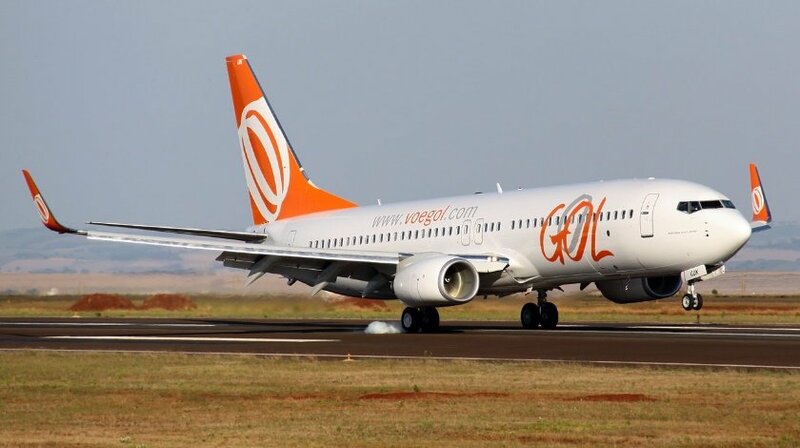 GOL Transportes Aereos Boeing 737-800, performing flight from Brasilia to Sao Luis with 154 passengers and 6 crew, was accelerating for takeoff when the crew recognized the previous landing, an air force aircraft, was still on the runway. The Boeing continued takeoff passing close to the air force plane and landed in Sao Luis without further incident. Brazil’s CENIPA rated the occurrence a serious incident and opened an investigation.